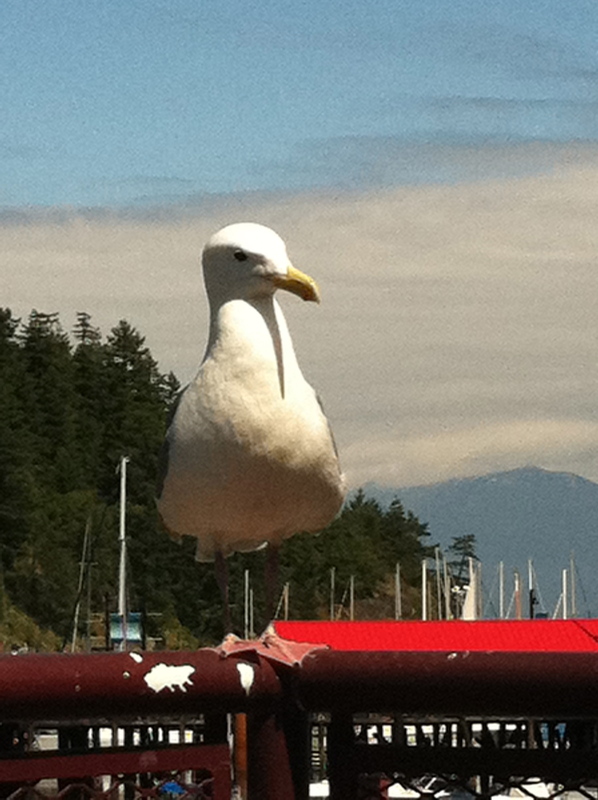 Why the photo of a seagull? Well, I still haven’t learned how to use images from the internet with permission. This is one of my own and, well, I like it. When writing Pause to Rewind, my eight-year-old daughter fell suddenly, seriously and terrifyingly ill. We were stuck, our lives on pause. I remember every phone call, every visit, every card, every gift. During the darkest of times, I learned who our true friends were. Almost two weeks ago, I announced news of my ‘adventure’ into the world of self-publishing. I did not admit to being terrified – in particular of how I would cope with the whole technology side of things. A friend volunteered a morning to help me set up my WordPress account. (Yes, I know this is not rocket science to normal people). One reminded me to include a link to amazon so people could buy the book (yes I’d forgotten). Another gave me a crash course on ebook promotion (I’d never heard of BookBub). Others tweeted and shared news of Pause to Rewind on social media. My favorites were the people like me, those struggling with technology, who contacted me wondering how to download an ebook – my ebook.